The Essential PH-1's camera has been panned by both critics and users for being a major letdown. While the company has attempted to fix things with software updates, the camera still doesn't hold up to those on its flagship rivals. The Essential PH-1 was released midway through last year after a lot of fuss. The company, founded by Android creator Andy Rubin, suffered a number of setbacks that kept the device away from stores for a while. When the device was finally released, it received flak for its poor camera, one that couldn't compete with other devices in its US$700 price bracket. 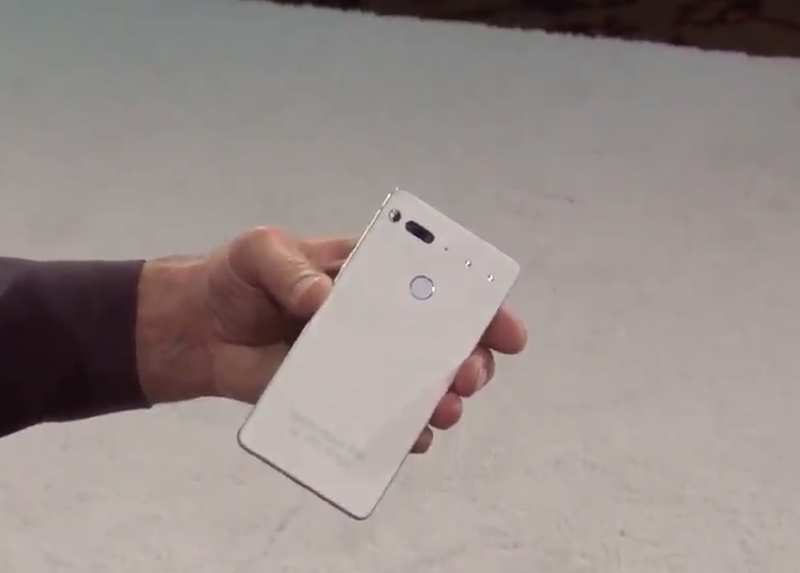 Thankfully, the company has admitted to its failures, and promises to so better with the PH-2. "In general, one thing that we got hit hard with was the quality of our camera, and we're really looking forward to improving that with our next-gen, making sure that we're listening to our customers and their pain points," Essential Head of Industrial Design Linda Jiang was quoted as saying. "We can say, we heard you and we're going to do it better on the second-gen for sure." The company has listened to cries of its users and pushed out a number of updates that improved the PH-1's cameras. However, for the most part, it still doesn't perform as well as last-gen flagships. The company's promise to do better with the PH-2 should give fans a glimmer of hope, especially since the startup has gone out of its way to communicate with fans regularly, holding AMA's on Reddit and other such events. Of course, the camera isn't the PH-1's only fault. Users have reported issues with poor reception, and we can only hope similar problems are sorted out on the PH-2. The PH-1 may very well be the most brilliantly designed smartphone ever. That, coupled with a lack of compromises on the PH-2, could make Essential's next device a major contender in the market this year.